Why Not Use Your Tax Return to Pay for Dental Implants in Collierville? 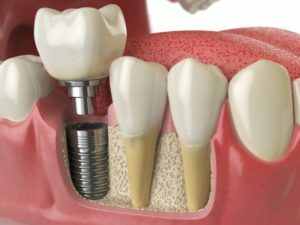 Looking for a way to pay for your dental implants in Collierville? Why not use your tax return? 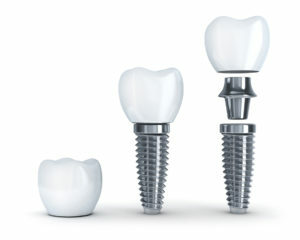 Implants can improve every aspect of your life, not just your smile. This makes them one of the smartest investment you can make, not just during tax season but year-round. Comments Off on Why Not Use Your Tax Return to Pay for Dental Implants in Collierville? 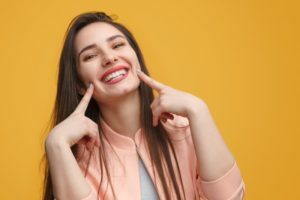 Are dental implants in Collierville the best answer for missing teeth? Today’s dentists have more ways to restore missing teeth than ever before. Examples include crowns, traditional dentures, and dental implants in Collierville. But which of these options is best one for you? Let’s take a closer look at each approach. 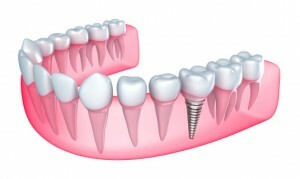 Comments Off on Are dental implants in Collierville the best answer for missing teeth? Are you satisfied with your smile? Sometimes, you may see flaws or imperfections in your grin, but you don’t necessarily know how to fix them. Thankfully, cosmetic dentistry offers a wide-range of services that can enhance and transform your smile. But how do you know which services you’d benefit from most? 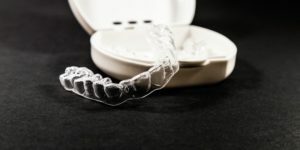 Keep reading to learn about your options and how Invisalign in Collierville may be your best bet for a perfectly straight grin. In the past, cosmetic dentistry was only accessible to a very small percentage of the population. Movie stars, fashion models, and other individuals who relied heavily on their appearance would use composite resin to cover imperfections in their teeth, albeit for very short periods of time. 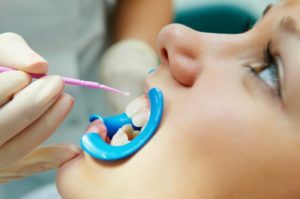 Now, more people have access to cosmetic dentistry than ever before. 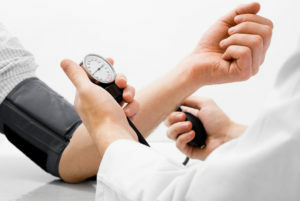 Picking and choosing the treatment that best suits your needs is simple and more affordable. So what treatments are popular now? How do you decide which is best for your smile? A cosmetic dentist in Collierville explores that and more in today’s blog. Do you have dentures? 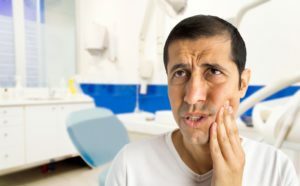 You’ve already made the right decision in replacing your missing teeth, but how do they feel and function? If you’re like most, your dentures can slip or come loose when you talk or chew. This can not only make you feel self-conscious, but it can irritate your gums and mouth as well. If you feel like you could be getting more out of your prosthesis, you’re right. 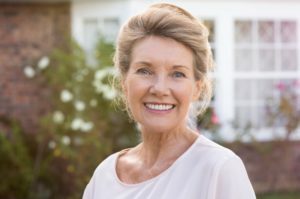 Dentures supported by dental implants in Collierville create a much more stable, easy to use, and comfortable option. 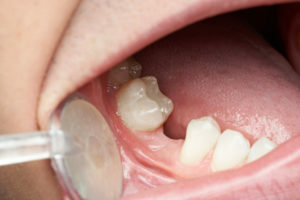 Keep reading to learn just how effective implant-retained dentures can be.